It’s not a huge thing, really, but still, I feel this lingering disappointment about a grant that our Western Massachusetts Writing Project was going for and didn’t get. We found out about it this week in a very kind letter. I know this is how it goes in the competitive world of grant funding. Small pots of funding means lots of people vying for support, and not everyone will get some. I’m thankful there was even an opportunity. But I had been the primary writer of this grant, drawing on more than a few projects from the past that our writing project has been quite proud of, and building off an existing two-year initiative that connects science teachers around argumentative writing and NextGen Science standards. 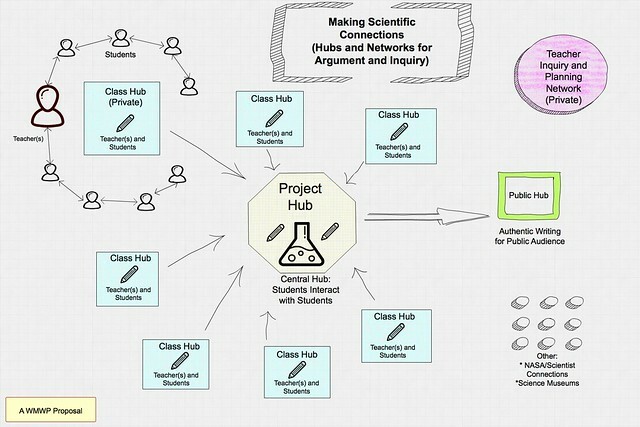 Our grant application took that a step further, proposing to virtually connect the students in those classrooms in online spaces as science writers, so they would have authentic audiences and collaborative hubs of inquiry. We had more than a half-dozen teachers in urban and rural and suburban schools ready and willing, with hundreds of middle school students who would have been in the mix next year. It would have been crazy and hectic, but inspiring and enlightening. We’ll keep pursuing funding in other places – we believe in the project’s potential — and I’ll keep an eye on the initiatives that did get funding. We can always learn from each other, even in disappointment. And laying out a vision of this kind of project on paper was educational in and of itself. The disappointment comes from wondering where we fell short, and if I missed something in the visioning process. 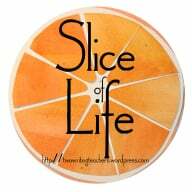 This entry was posted in Connected Learning, Slice of Life, WMWP. Bookmark the permalink. Shake it off is so true, Kevin. You are smart to look at the projects who did get it and look at their grant applications if you can. Sometimes funders are looking for something so specific that you might not have gotten the funding because you did not fall into those criterion. Your project certainly is exciting. I can’t wait to see the fruits of it as things fall into place through another source. Much success!! It is the same with book proposals and conference proposals. Don’t mix the quality of the idea with the acceptance. You know, as a teacher, what make a difference instructionally. So, go for it. Keep trying to bring your vision to life. Shake it off… and then get back to it!! I was going to say the same as Clare. Your grant app was probably great, but the committee just liked a different project more. Yours looks like a very interesting one to me! Try, try again. I love the honesty of your post and your feelings. But anything that’s worth pursuing is worth pursuing again. Shake it off and take the lead once more. Even though the door is closed, I’m glad you’re going to keep knocking elsewhere. I can feel the excitement in your graphic. I wish you well! I really take value in your willingness to move forward even though you didn’t get the grant. I’ve been there. Very inspiring. Hoping that you are able to find that funding, because your project sounds absolutely amazing. I always try to think that maybe those who won had a really good reason or need to, and that I might have needed my opportunity to move in a different direction. It’s good to grieve the “loss” before renewing your purpose though. Thanks for sharing here. I love that you’re open about your disappointment. Oftentimes, as educators, we will brush it off and not really link it to anything. We will say “oh well” and move on. I think your project sounds outstanding. It looks like it will get students really involved and excited about writing. Don’t give up!